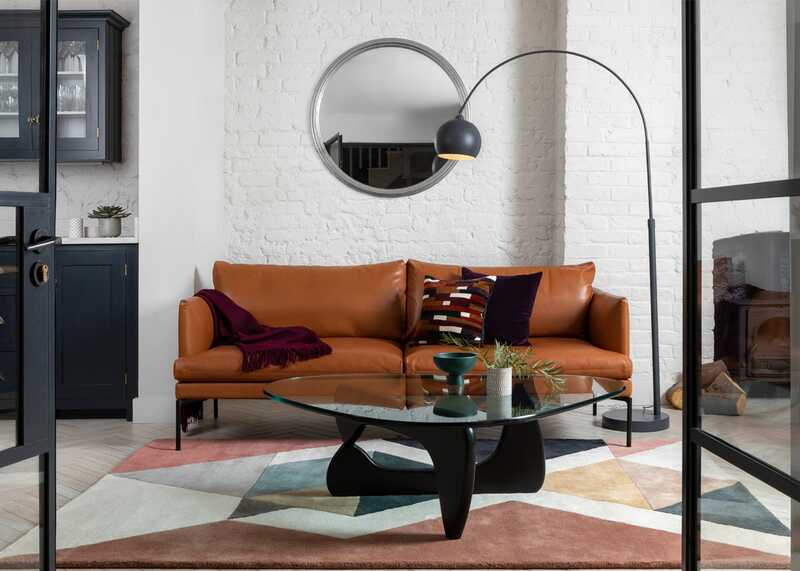 A simple statement piece that exudes timeless style, the Classic round mirror is finished in a luxurious metallic to complete the vintage look. Made in London exclusively for Heal’s, this elegant corniced framed range has an antique, distressed look in glittering gold or shimmering silver that makes it a striking focal point for any wall. Looks excellent on a large lounge chimney breast and throws more light into the room.